The definition of a press is to move a weight away from the body by exerting continuous physical force, often overhead and in the vertical plane.. If you’re pulling, lifting and pressing, you’ve pretty much got covered when it comes to resistance training. This book will teach you how to press. 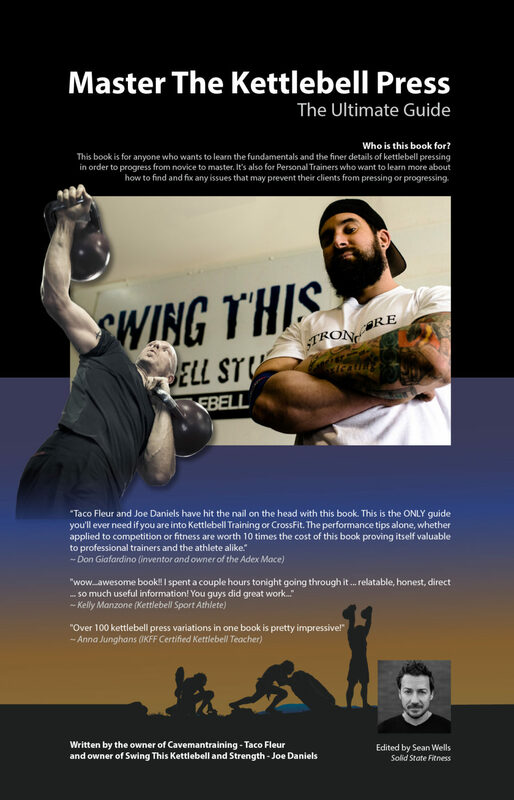 This is the paperback edition of our book Master The Kettlebell Press which is available on Amazon for purchase. Please follow the link below to buy the book on Amazon.